This mod deletes Holy Site, Lavra, and Stonehenge from the game. 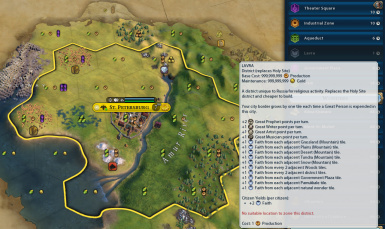 This mod completely deletes the Holy Site, Lavra, and Stonehenge from the game. 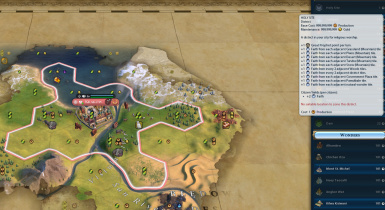 Ideal for preventing AI from constructing a Holy Site when Religious Victory is disabled. Compatible with Civilization VI (vanilla), Rise & Fall, and Gathering Storm. Download here, or subscribe on Steam here. Other related mods: Disable Rockband and Disable Spaceport.